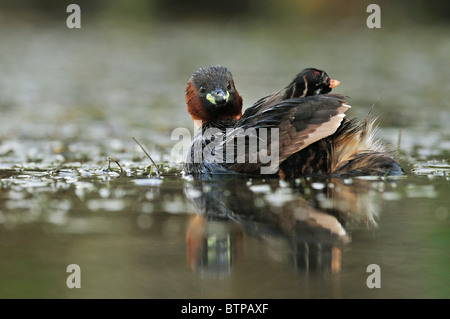 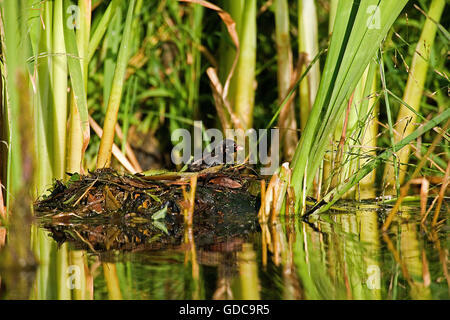 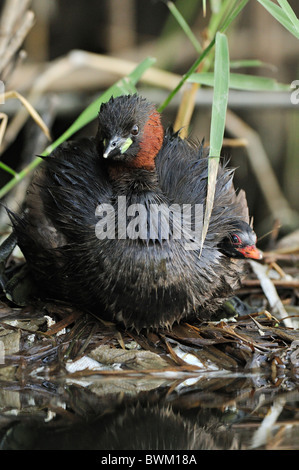 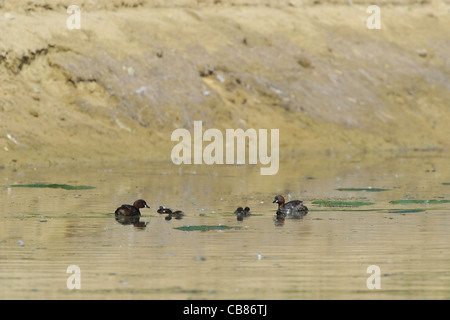 Little Grebe (Tachybaptus ruficollis) with chick on nest. 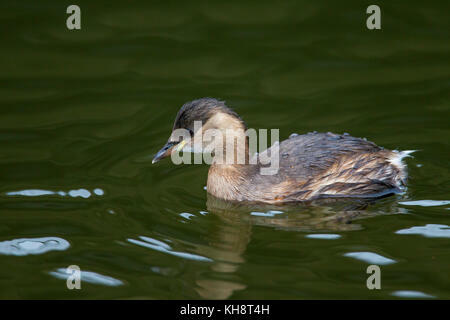 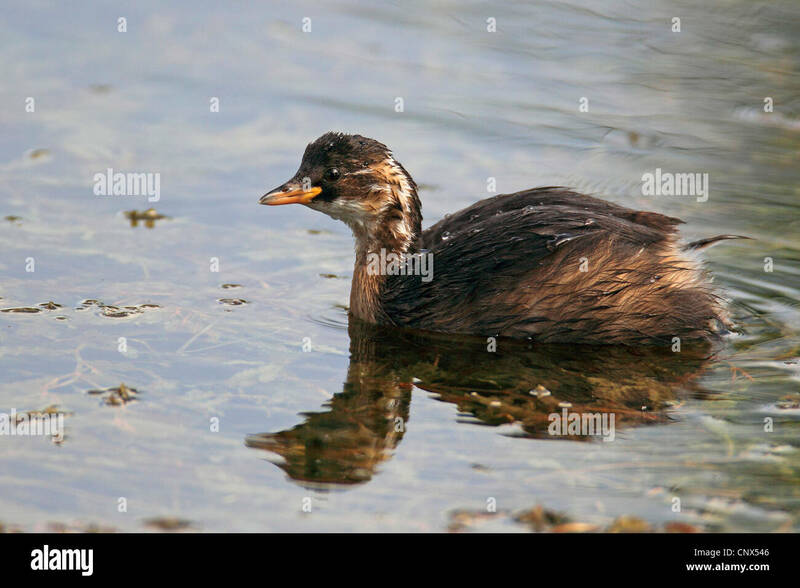 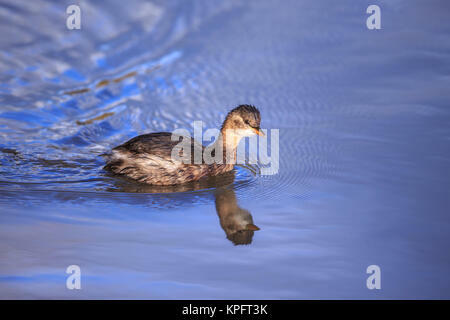 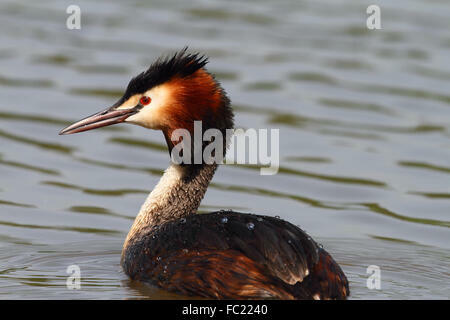 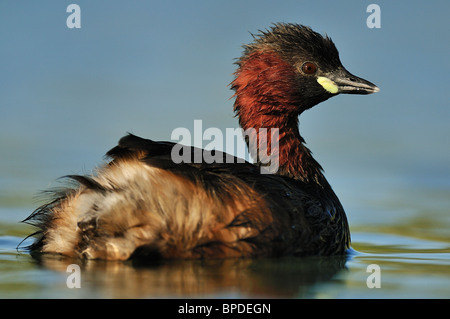 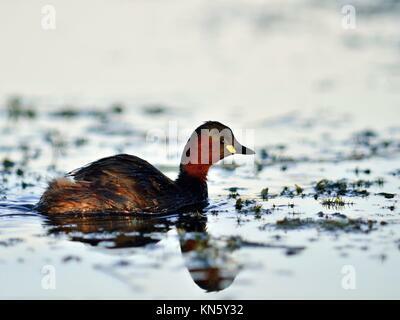 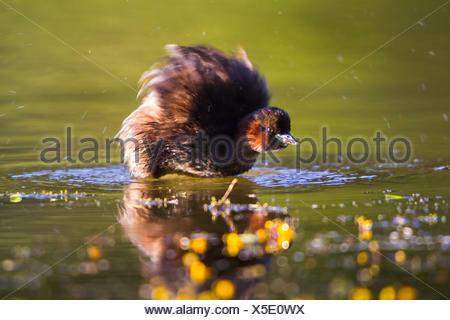 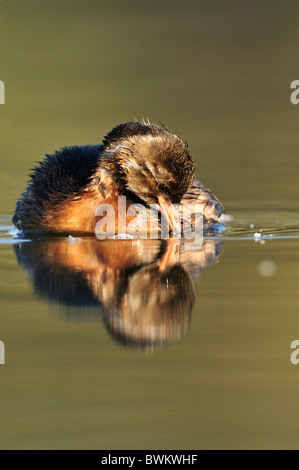 Little grebe (Tachybaptus ruficollis) with wedding plumage. 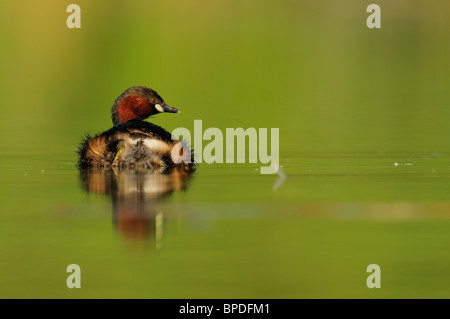 Little Grebe (Tachybaptus ruficollis) carrying their chick on their back.